A special message from me to the world. Share it with someone who needs it. Suckers take cover, 2011 is gonna be mainey. 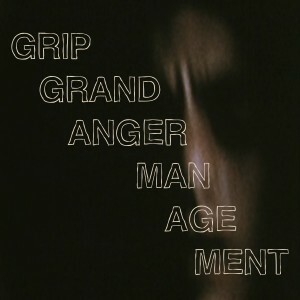 Download “Anger Management” for free (or donation) HERE. Who loves you, baby? New free music for fans of Grip Grand, Swedish psych-rock, and/or both mixed together.